Additional information Talented and promising jumper straight from the breeder. Diamant de Semilly offspring! 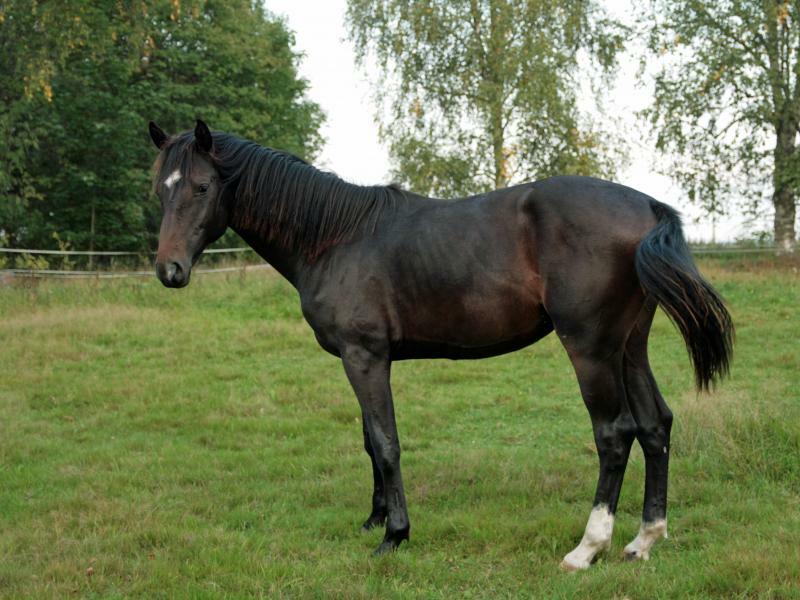 Sire I´m Special de Muze is one of the most interesting sire of young and successfull offspring in Holland and Belgium. Good to handle, quick reactions and good canter. Sportive.